I mean. Fifty thousand letters. Whooooooa, that’s a whole lot of letters. And even though the man did indeed live a long life – living to be ninety years old – not excluding his childhood, that means writing almost two letters a day and receiving four. But what I find even more memorable in this paragraph is the latter sentence about knowledge having to be shared, exchanged and made available to everybody. Born in 1769 and dead in 1859, he lived quite a memorable life, Alexander von Humboldt, described in detail in the book ”The invention of nature – the adventures of Alexander von Humboldt, the lost hero of science” by Andrea Wulf, and he sure was a sucker for knowledge, amassing it as well as sharing it. That becomes abundantly clear from reading this biography, and read it I suggest you do. I greatly enjoyed the book, and even though we discovered, in the second book discussion of the GIFTED book club, that it’s a book that can be experienced differently, most of us did enjoy the read! And for most of us, he was indeed lost, a man that had such an impact on so much of what has shaped the world as I know it today (due in large part to this belief of his, that knowledge was to be shared, exchanged and made available! )… and yet, I can honestly say I had no idea of the man and his influence. 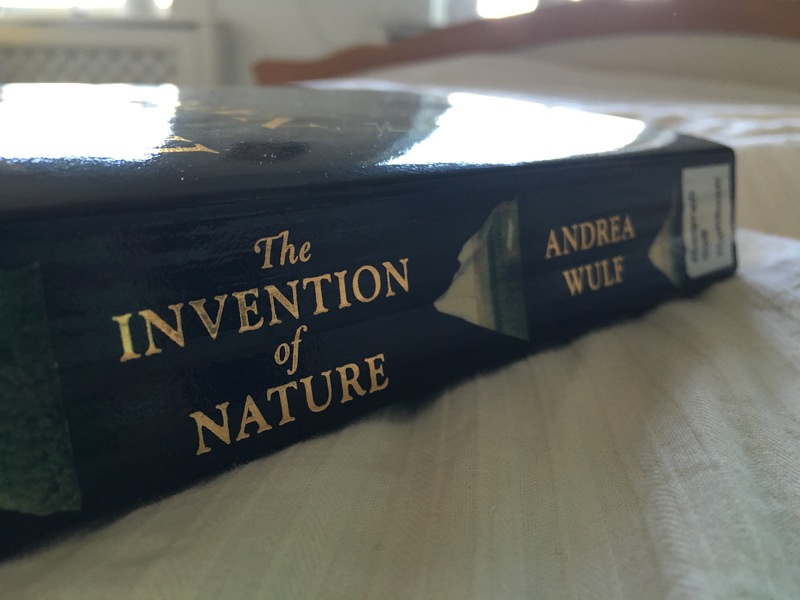 The book ”The invention of nature – the adventures of Alexander von Humboldt, the lost hero of science” by Andrea Wulf, which also happen to be the second book of The Gifted Book club, discussed November 16th 2017.